MINNEAPOLIS--(BUSINESS WIRE)--Hitch Health, a healthcare technology company focused on innovative ways to improve patient health, and Lyft, the fastest growing ride-share company in the U.S., today released the results of a year-long non-emergency medical transportation pilot demonstrating a significant decline in patient no-shows and increased revenue at the first clinic to employ the transportation technology solution for a full year. 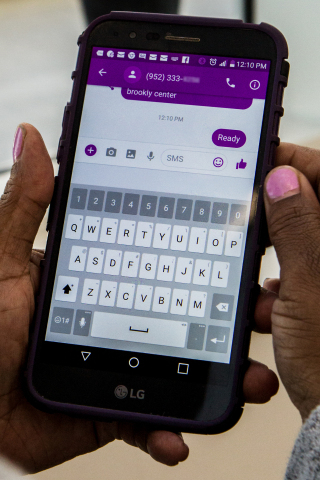 The pilot program at the Hennepin Healthcare internal medicine clinic in downtown Minneapolis employed Hitch Health’s proprietary, automated technology to offer Lyft rides via SMS text to patients-in-need who had previously missed medical appointments. When a patient does not show up for an appointment, the clinic loses money - an average of $100 for each scheduled visit. When the patient accepts a ride from Hitch Health - Lyft to/from the appointment, the clinic typically pays less than $15 each way – netting more than $70 - a win for the clinic and the patient. Nationally, 25 percent of patients who do not show up for a clinic or doctor’s office appointment site transportation as the reason.1 Over three and a half million Americans can't get the care they need because they don't have the transportation to or from the doctors' office. The findings from the 12-month pilot also show patients enjoy and appreciate the service. Those who participated in the year-long program ranked the experience 9.7/10 in terms of customer satisfaction. 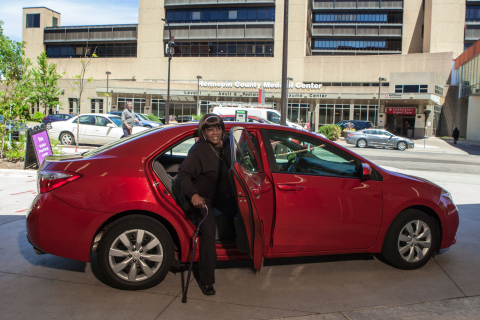 To date Hitch Health’s proprietary, patent pending technology has provided more than 10,000 rides at Hennepin Healthcare. The Hitch Health – Lyft program is live nationally. 1 Silver D, Blustein J, Weitzman BC. Transportation to clinic: Findings from a pilot clinic-based survey of low-income suburbanites. Journal of Immigrant and Minority Health/Center for Minority Public Health. 2012; 14(2):350–355. Hitch Health and Lyft demonstrate significant reduction in missed medical appointments after 12-month non-emergency medical transportation pilot.